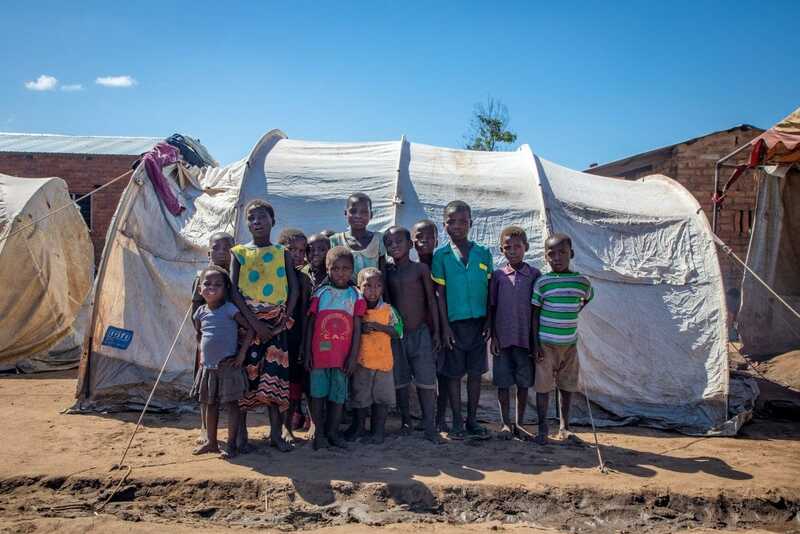 Concern’s Gavin Douglas is on the ground in Malawi in the wake of Cyclone Idai. On March 11, Tropical Cyclone Idai struck Malawi with unprecedented force. Heavy rains caused catastrophic flooding, washing away homes and livestock. 59 people lost their lives and around 800,000 have been affected. Though the storm has passed, the scale of its impact is only just now becoming clear. Rain continues to fall and large parts of the country remain underwater. 87,000 people have been left homeless and are crowded into displacement camps without proper facilities. The threat of waterborne illnesses such as cholera looms. So, too, does the specter of hunger: crops that were about to be harvested have been washed away by the storm and what remains is rotting in the wet ground. Concern’s Gavin Douglas traveled with the assessment teams to document what they saw. The floods destroyed between 80% and 100% of Malawi’s staple crop — maize — just a month before it would have been harvested. Though the immediate needs are emergency food, clean water, and shelter for the displaced, a larger crisis looms on the horizon: widespread hunger. 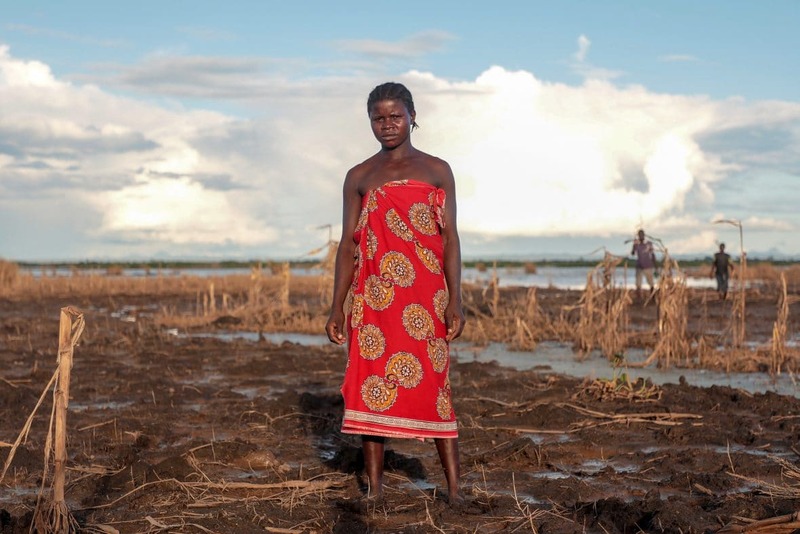 The floods destroyed between 80% and 100% of Malawi’s staple crop — maize — just a month before it would have been harvested. 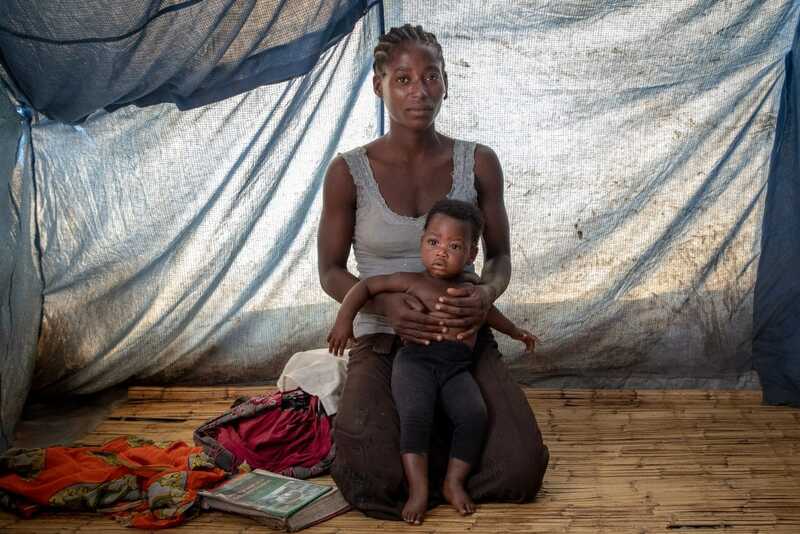 More than 3 million people were food insecure before Cyclone Idai. That number will soon multiply. The districts of Nsanje and Phalombe in southern Malawi (where Concern has been working for a number of years) are among the worst affected areas. Over 11,000 people from the surrounding region are now crowded into the Nyachikadza Displacement Camp. There are fewer than 20 toilets for all 11,000 residents… Without proper sanitation, deadly waterborne illnesses like cholera could soon spread. The facilities are stretched to breaking point. Because there is a shortage of shelter, families are split apart every night and divided amongst the large emergency tents. Just a handful of cooking pots are shared across the whole camp and there are fewer than 20 toilets for all 11,000 residents. Without proper sanitation, deadly waterborne illnesses like cholera could soon spread. Concern is working with staff in the camps to construct latrines and bathrooms and to provide safe water supplies. This week it will commence distributing emergency kits containing essential items such as plastic sheeting, cooking utensils, mosquito nets, and soap. 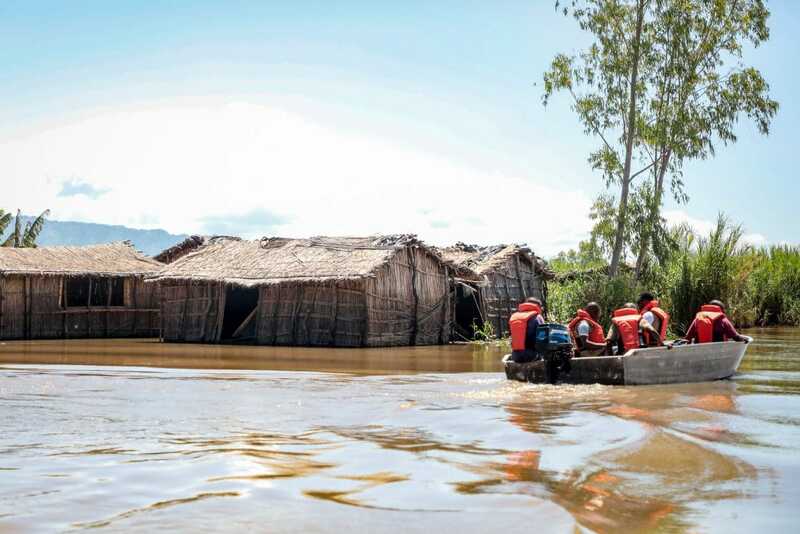 Concern is aiming to provide relief support to 45,000 people in the coming days and weeks. With rain continuing to fall, the floodwaters are subsiding very slowly. When people eventually return home, they will have only a short time period to plant a winter crop if they are to avoid hunger in the coming months. 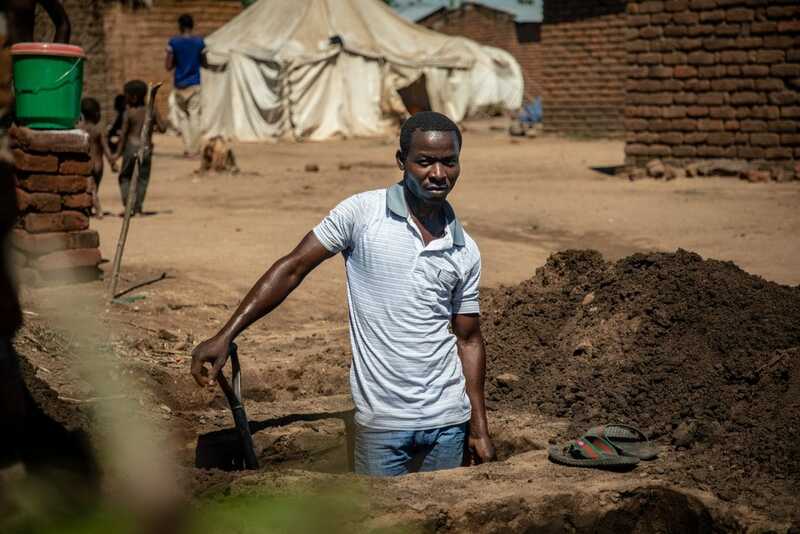 “If they do not plant by March/April [for a crop which will be ready in June/July] they will have to wait until September/October to plant the summer crops which will not be ready to harvest until this time next year,” Concern’s Country Director in Malawi Yousaf Jogezai explained. To speed recovery, Concern will provide those affected with tools and seeds, along with cash transfers to assist in restoring homes and non-agriculture livelihoods. Concern is aiming to assist 90,000 people. 80-100% of harvest lost. Water and sanitation facilities urgently needed in temporary camps.